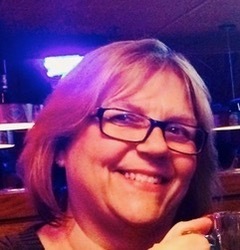 Provide comfort for the family of Lynn Berki with a meaningful gesture of sympathy. 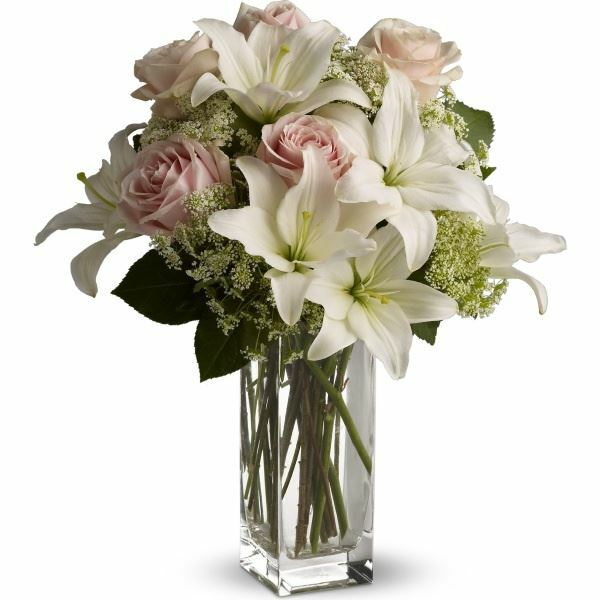 To send flowers to the family of Lynn Ann Berki (Riker), please visit our Heartfelt Sympathies Store. We encourage you to share any memorable photos or stories about Lynn. All tributes placed on and purchased through this memorial website will remain on in perpetuity for generations. Billy Clark, Kevin Hanley and family, and others have sent flowers to the family of Lynn Ann Berki (Riker). Billy Clark purchased flowers for the family of Lynn Berki. 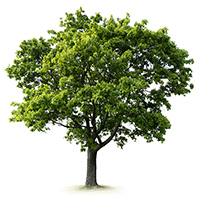 This tree will grow just like Lynn did in the hearts and lives of all the people she touched. Bob and family with sincerest sympathies . My Prayers are with you and your family. 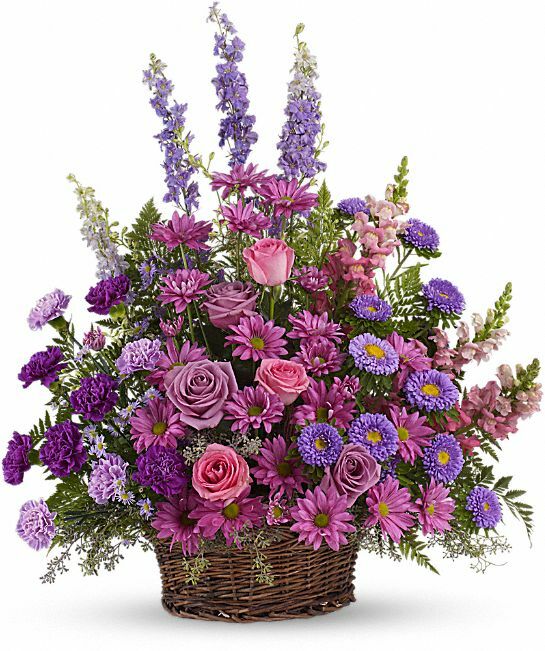 Kevin Hanley and family purchased the Gracious Lavender Basket for the family of Lynn Berki. Please accept my thoughts, prayers, and condolences. Lynn was full of love and positivity and brought smiles and laughs to the faces of everyone she interacted with. 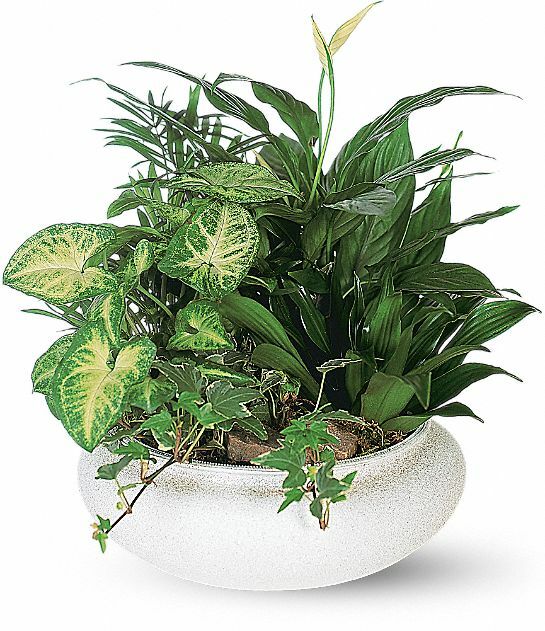 Heartfelt Sympathies Store purchased the Medium Dish Garden for the family of Lynn Berki.